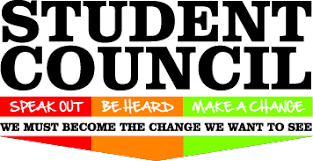 The purpose of the Student Council at Pocola School is to create higher ideas in citizenship, scholarship, and leadership. It gives students an opportunity to develop leadership by organizing and carrying out school activities and service projects. In addition to planning events that contribute to school spirit and community welfare, the student council is the voice of the student body. Pocola Student Council chapter consists of 12 students, freshman-senior. All members are voted in by their peers. We participate in several community service projects as well as school projects.